So many things need to be carried around when you venture into the wilderness. Other than your curious friends for such experience, the most loyal companion will be your backpack that needs to be optimised to safely carry all necessary things. But, choosing the right one can be tricky since most of them look alike and you will have a hard time picking the right one. We will try to give you brief overlook at what kind of survival backpacks are popular on the market and what might be your new friend on your next adventure. 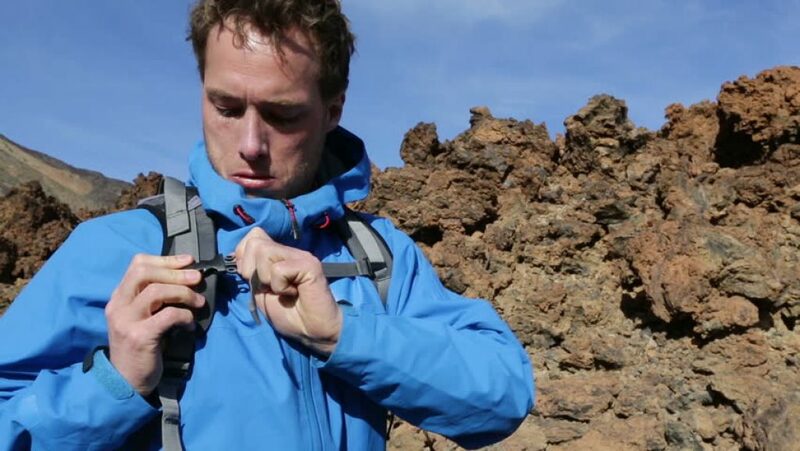 Some of the best survival backpacks that you can purchase today look exactly like the one Bear Grylls carry around on his adventures. Not only do they look professional but every camper and curious traveler into the wild deserves to feel comfy and safe while carrying one around. Needless to say that trying each model that you set your eyes upon before the actual purchase will be the first smart move to do. Since you will be nearly constantly on the move when you hit the wilderness, which means that your backpack should be as lightweight as possible. 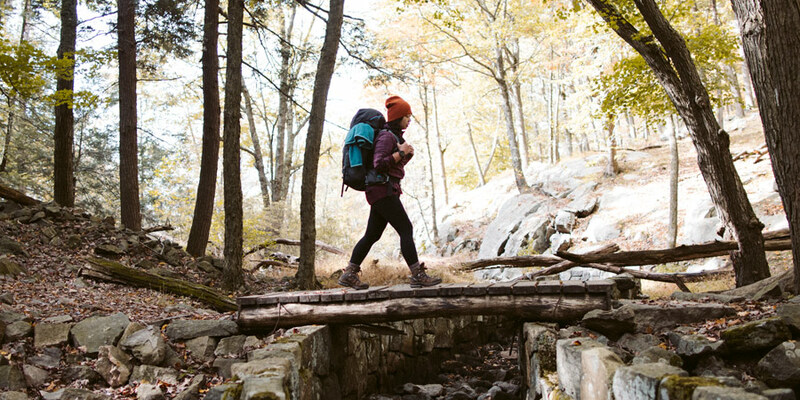 But keep in mind tho, the internal frame of your backpack will always provide the support for your posture while you are hiking so choosing the right fit that supports the weight on your hips might be the smartest thing that you can do for overall comfort. Other then that, they will more or less vary in design. Think about what is that you actually want to bring with yourself and will it fit ideally inside since you don’t want anything less than the perfect comfort from otherwise not so cheap backpack. Your backpack should be the right weight with plenty of room for your equipment with arguably and most importantly quick and easy access to them since you don’t want to always put your backpack down and search for all the tiny stuff in such huge backpack. Keep in mind that the bigger yours is, the less room there is for you to move freely. It is hard to tell what is the ideal size for any survival backpack but it is widely considered that anywhere from 20 to 50 liter of spacing can be just enough to suit even the most demanding hikers. Other then that pay attention for separated compartments that your backpack needs to have since you don’t want to mix for instance food and drinks with your clothing or additional tools. What every experienced hiker will tell you that one of the wisest things that you can do while picking the right backpack is that you need to look for the one with the mesh back panel. The constant airflow that needs to breathe through your backpack will provide you with ventilation that will make your backpack less warm and therefore make you less sweaty. This can be of crucial importance if you are planning your hiking adventure in summer time where not only that the sun will make you sweaty but the food and drinks that are stored inside can feel like they are in a tiny fridge on your back. In the end, it is important to note that high-quality survival backpack to give you durability. That said, choosing the right material for your backpack can play an essential role. Your new survival backpack needs to endure the environment in the wilderness and all the elements of nature. Pick the waterproof one that can easily dry if it gets in the water or simply if it starts raining.